Vows make our life better. They guide us away from harm and toward a cleaner, more joyous life. Bodhisattva Vows allow every person to get access to some of the deepest teachings. But before making such an important commitment, it’s important to know what they involve, how they’re supposed to be kept, and how they guide us. These talks review the vows of a Bodhisattva, ethics of living a better life, and the benefits of working for the good of all beings. 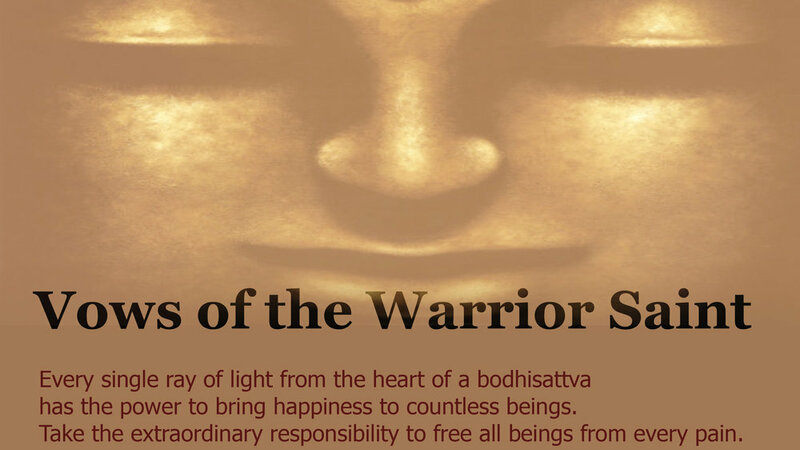 In clear and concise prose, these classes reveal what it takes to be a warrior saint.